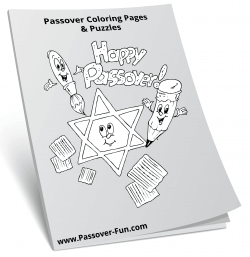 There are many different types of traditions regarding food for Passover. 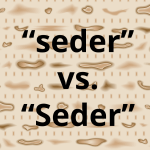 Sephardi Jews will eat legumes, while Ashkenazi Jews will not. 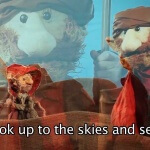 And among the Ashkenazi Jews, some will eat matzoh products in other food, while others will not allow their matzohs to touch anything wet at all. 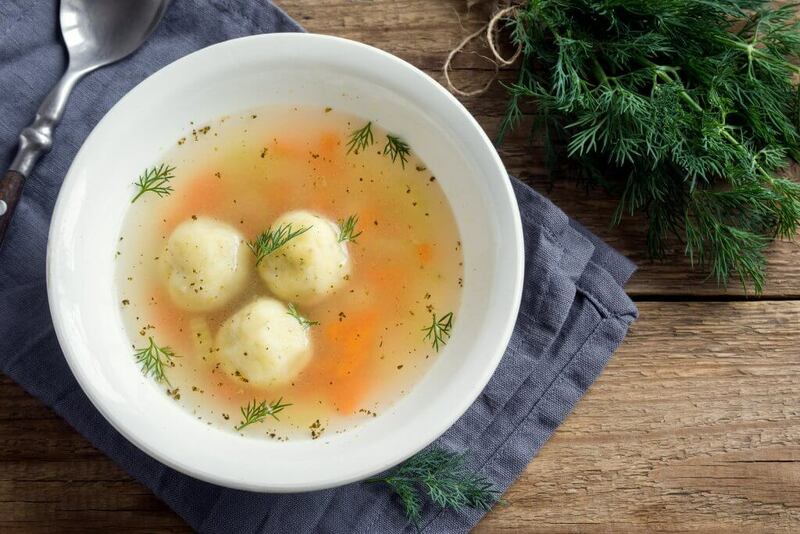 Here are some of the most popular Passover foods, taken from a sampling of all the main traditions. Clean the chicken by trimming the neck flap until the top of the wishbone. Trim off the fat and skin from the back of the chicken but reserve them for the schmaltz (chicken fat) and grebenes. Cut the chicken into quarters, then add to a large pot, cover with 4 quarts of water, and add the onions. Bring it to a boil, then let simmer for 2 hours. Add the celery and carrots and simmer for another hour. Season with salt. Remove the chicken and add to another dish, or shred it and add it to the soup. Cut the chicken fat and chicken skin into 1-inch chunks, then cook them in a skillet, turning occasionally. Be sure the pan does not get too hot. When browned, drain off the schmaltz into a bowl and remove the browned grebenes to a cutting board. Mince them finely. Make the matzoh balls by blending together the eggs with either oil or the reserved schmaltz. Then mix the salt into the matzoh meal. Mix the wet and dry ingredients together very well. Add 4 & 1/2 tbsp. of water or soup stock, then mix further. Stir in the grebenes. Cover the bowl and let it sit in the refrigerator for 20 minutes. Take the mixture out and form it into 1-inch balls. Bring the soup to a boil again and drop in the balls, then lower the heat. Add the dill, cover the pot, and cook covered for another 30-40 minutes. 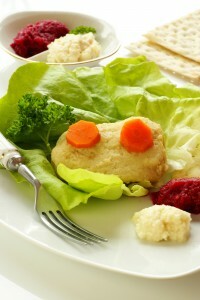 Gefilte fish can be enjoyed year round, but is frequently included in a Seder meal. Grind together all of the fish, plus 4 carrots and 2 & 1/2 onions. Place the mixture in a wooden bowl and add the eggs one at a time. Add 4 tsp. of salt, the white pepper, and 1 & ½ tbsp. sugar and continue to mix until very well blended. Mix in a little bit of ice water as you do this. Add the matzoh meal and mix it again. At this point, the mixture should be thick enough to bind together into a ball, but if not, you can add some more matzoh meal. Fill two large pots halfway with water. Add one sliced carrot and one sliced onion to each. Add the black pepper, paprika, and 2 tbsp. of sugar. Boil for 10 minutes. Then shape the fish mixture into balls and drop into the boiling liquid. Lightly cover the pots and reduce heat to medium-low. Let simmer for 2 hours. Remove from heat and let cool for 10 minutes, then remove the fish to containers and barely cover them with the remaining stock. Chill them in the refrigerator, then serve them. Crumble the matzohs into a sieve or strainer, being sure to catch extra crumbs in a bowl. Then run the matzoh pieces under cold water until soft, or, alternatively, soak in milk until soft, but not until falling apart. Place soft pieces in the bowl with the crumbs and mix in the salt and the eggs. Melt butter in a skillet, then add the matzoh mixture and mix until eggs scramble and matzoh becomes crisp. Use a food processor to coarsely grind up the raisins and 1 & 1/2 cups of almonds. Then add the apple and the cinnamon and grind using quick pulses. Use your hands to form balls and press an almond into each. Sautee the chicken in the oil until golden on both sides. Remove the chicken, then add the onions to the oil and cook on low heat until they are tender. Stir in the cinnamon, nutmeg, mace, and honey. Add about 1 & 3/4 c. water and stir well. Add the chicken back in and bring to a boil. Add salt and pepper to taste, then let simmer for 25 minutes. Add saffron, dates, and lemon juice then let simmer for 5-10 more minutes. Serve with almonds sprinkled on top.